The Home Care Package Level 4 is designed to help you or your loved one stay at home. Home care packages are government funded and are designed to help you to stay at home even when you become too old or frail to support yourself without assistance. They are intended to help you to live independently and with dignity. The Home Care Package Level 4 provides support to people with high care needs. These packages are delivered under the consumer directed care model that ensures that you receive just what you want in the quantities that you require. This system gives you control over your home care subsidy and ensures that you have the flexibility to change anything that doesn’t suit you. You even have the right to change your service provider if you are not happy with the support you are receiving. We can help you to tailor a personalised home care package level 4 that meets your support needs and your budget. Together we can help you or your loved one to retain as much independence as possible. If you or a loved one requires home care and support, the Aged Care Assessment Team (ACAT) is your first port of call. A consultant will discuss the situation with you and determine the required level of support from the four available levels. The subsidy that you receive for assisted in-home care will depend on the level assessed. Under Australia’s consumer directed care you get to choose exactly what services you require. 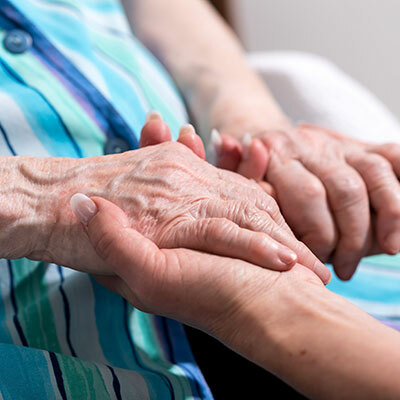 Your level 4 home care packages costs will depend entirely on what services you have chosen, the duration of the service and the recurrence of the event. In Australia, the government subsidises the costs of home care, but those that can afford it may have to contribute to the cost themselves. If you have applied for a home care package, under the CDC you will be provided with a personalised budget, which you can use to spend on the services and support that most suits your lifestyle and personal circumstances. If you do not spend the entire subsidy over the month you are allowed to accumulate in credit, month to month and year to year, so that you can use when it is really required. If you require in-home support and care and would like to discuss the costs of the various support systems on offer you can give us a call. We can discuss how we can help you with the support that stays within your budget. Call us at 1300 435 782 or contact us via our online form for more information about home care package level 4 or level 4 home care packages costs.